From the award-winning author of Dead Souls and Poe comes an all-new bone-chilling novel where a mysterious island holds the terrifying answers to a woman's past and future. In 1939, on a remote Pacific island, botanical researcher Irene Greer plunges off a waterfall to her death, convinced the spirits of her dead husband and daughter had joined the nightmarchers—ghosts of ancient warriors that rise from their burial sites on moonless nights. But was it suicide, or did a strange young missionary girl, Agnes, play a role in Irene's deteriorating state of mind? It all seems like ancient family history to Julia Greer, who has enough problems of her own. A struggling journalist, she’s recovering from a divorce and is barely able to make rent, let alone appeal the court’s decision to give sole custody of their daughter to her ex-husband. When her elderly great-aunt offers her an outrageously large sum to travel to this remote island and collect samples of a very special flower, as well as find out what really happened to her sister Irene all those years ago, Julia thinks her life might finally be on an upward swing. She’s also tasked to connect with the island’s Church of Eternal Light, which her great-aunt suspects knows more about Irene’s tragic death than they’ve said. But Julia finds this place isn’t so quick to give up its secrets. The Church is tight-lipped about the deaths that have contributed to its oddly large cemetery, as well as Irene’s final fate. The only person who seems to know more is a fellow traveler, Noah Cooper, who thinks that Julia's not the only one on a mission to find the rare flower...which, if the rumors are true, could have world-changing properties. Craving More Chilling Adventures of Sabrina? 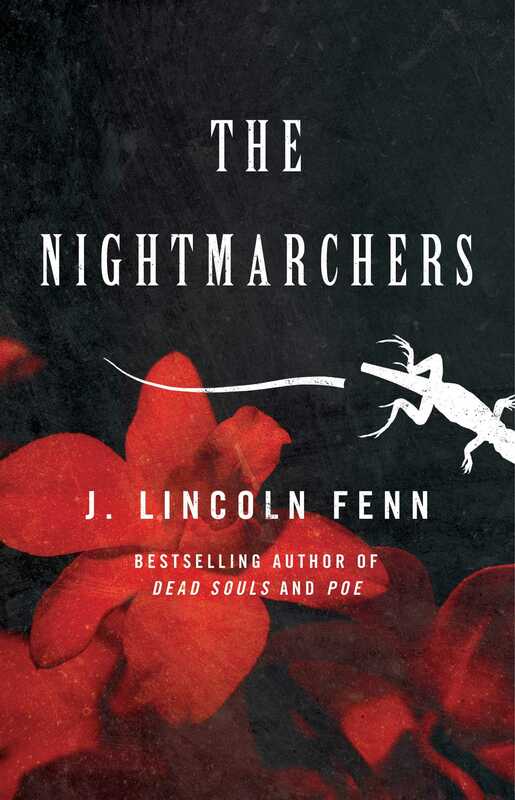 "At the intersection of Annihilation and The Handmaid’s Tale, J. Lincoln Fenn’s The Nightmarchers walks the line between terrifying and provocative. Fenn once again proves herself a deft curator of our contemporary fears." 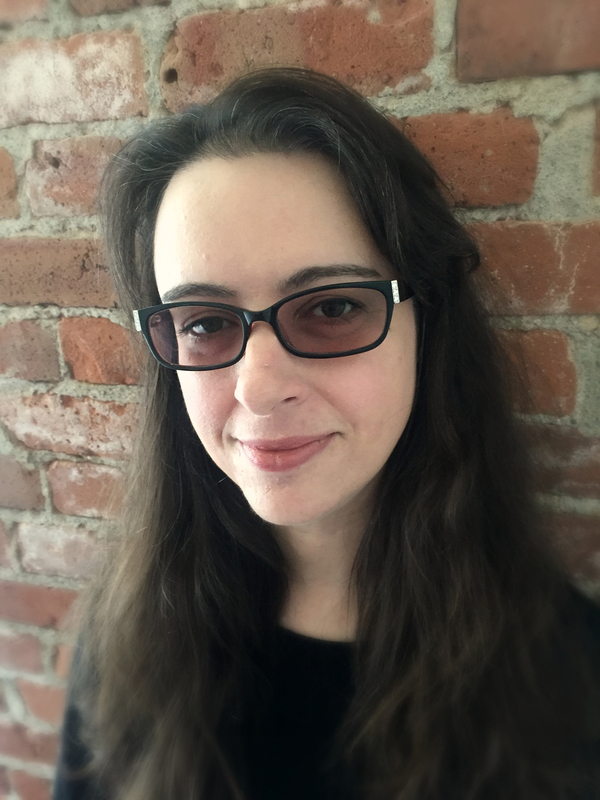 "The Nightmarchers creeps up on you stealthily like a primordial vine, wraps itself around you, and before you know it, you are consumed in its elegant prose and unable to put it down. J Lincoln Fenn weaves a tale that unfolds, layer by layer, revealing terrible and fascinating secrets at every level until you reach its devastating core."